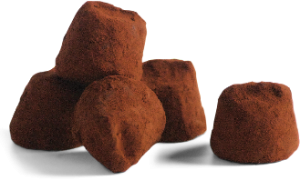 French gastronomy is synonym of culinary luxury, and chocolate truffles are part of this celebrated tradition. They´re named after the precious black fungus, and although the origin is disputed by two French pâtissiers, Louis and Auguste Escoffier Dufour, there´s no doubt about their sublime flavor. Chocolate truffles are a bit of lust captured in a small perfect treat, and at Stäbz we are devoted to make the best truffles for chocolate lovers. 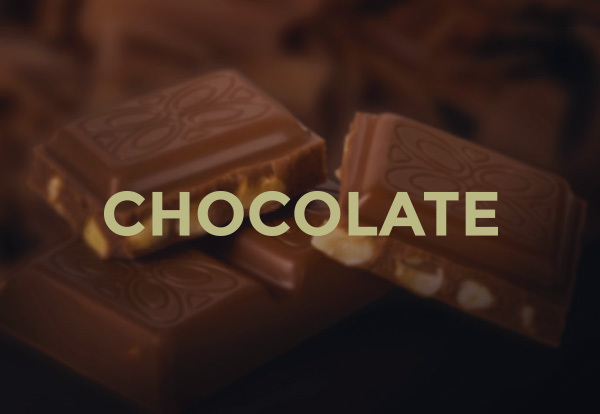 We manufactured them with the finest raw materials, following the exclusive recipe from company founder Henry Stabholz, a unique recipe that brings out the simple yet complex flavor of chocolate. 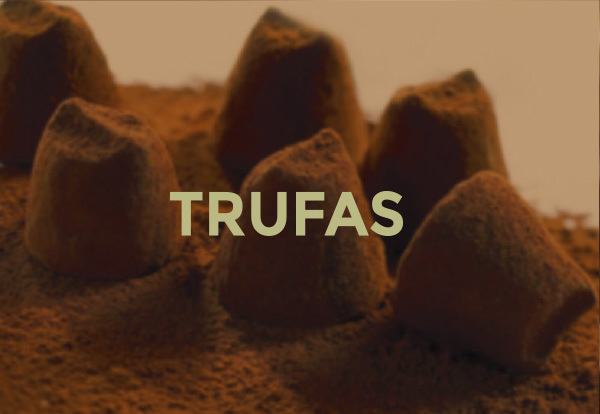 Our truffles are tiny rounded mountains of chocolate, dusted with cocoa powder to add a pinch of bitterness to the sweetness of the ganache, at the center of our confection. Stäbz’s master pastry chefs experimented with different ingredients to add to this sophisticated treat, obtaining the luscious Cocoa, Marc de Champagne, Caramel and Hazelnuts fillings. Stäbz Chocolate Truffles are treasures of flavors. 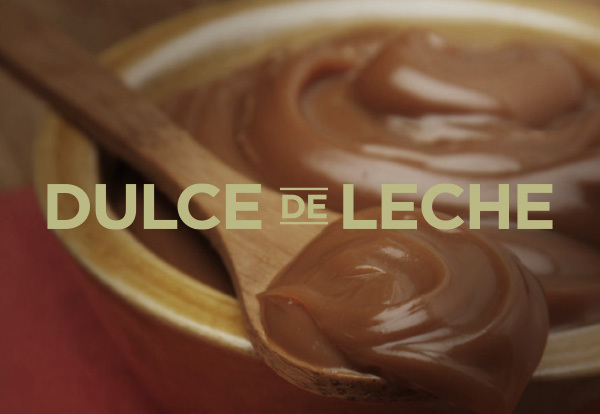 Experience a blast of pure, intense chocolate that unfolds in the mouth, revealing its mysteries and pleasures. Discover the secret contained in the heart of Stäbz. FLAVORS: Plain cocoa, Hazelnuts, Caramel chips and marc of champagne.